We’re big fans of Pirate Coast, and have been for many years now. So much so that we even got our own SUP boards after a few years of hanging with the Back Bay crew. 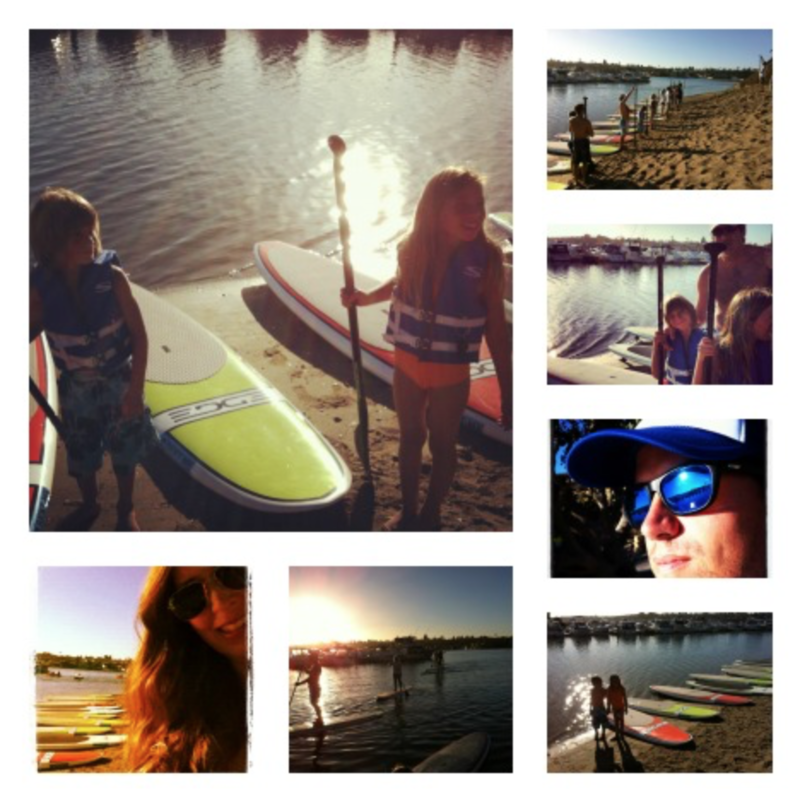 My 10-yr. old knows all the tricks, my 12-yr old is more into chillaxin’ on her board and my 5-yr. old recently stood up and paddled off so fast we had to run down the beach to catch up with him. 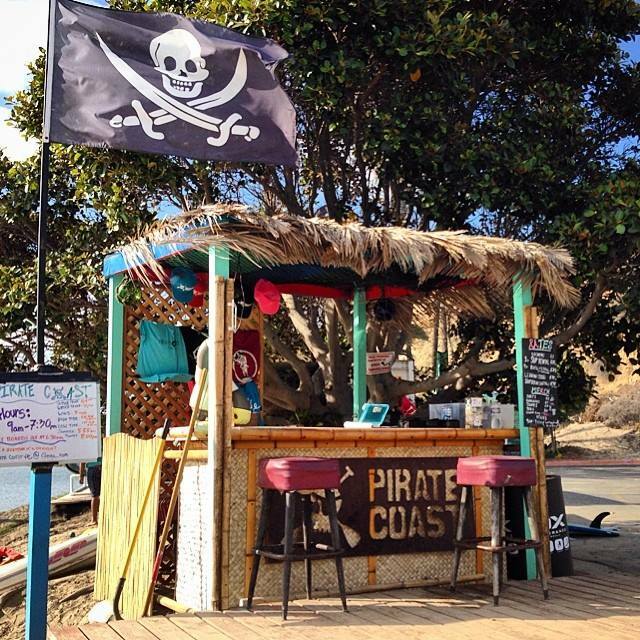 We owe all the fun and memories to the guys at Pirate Coast Paddle Company. So with summer near, I can only say that your kids will love it, and sign them up now when there are still spots. The Camp is great for all ages and all levels. My kids below warming up for class, below. Anyway, enough of me gushing on Pirate’s SUP scene. Check out if for yourself. All the details below. Hope to see you there! 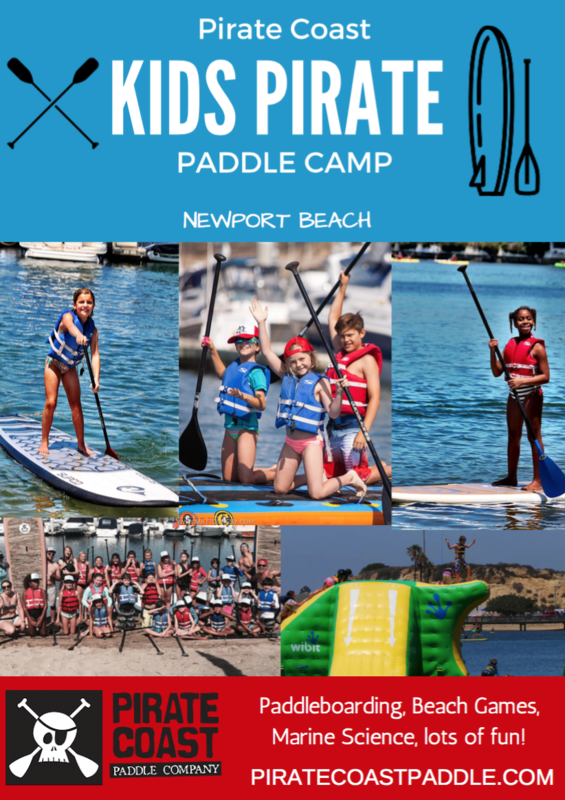 QUICK OVERVIEW: The Kid’s Pirate Paddle Camp is a 5 day camp! 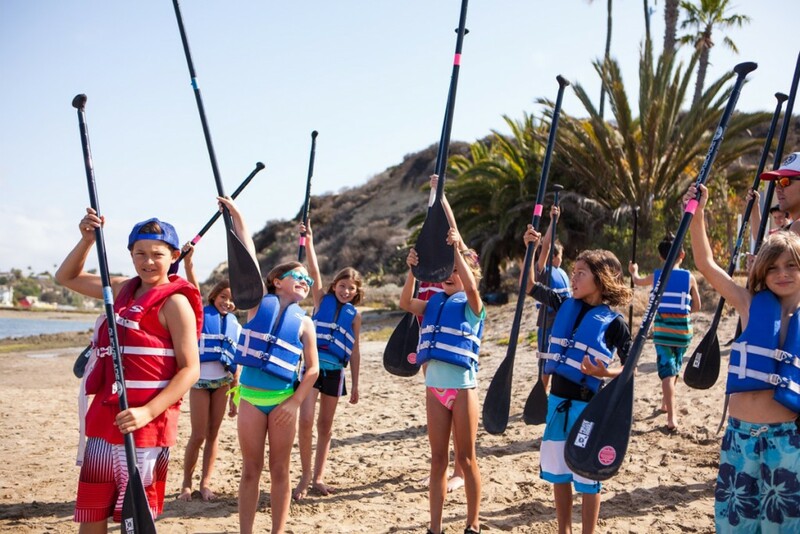 Campers will learn the basics of stand up paddle boarding, and have a blast doing it. Each day is focused on teaching a new skill and new water activity. Instructors will teach balance, control, steering and paddle etiquette, marine education, and water safety. Campers will participate in paddle races, beach challenges, water games, relays, swimming,marine science education at Back Bay Science Center, and much much more. Students will also be taught new skills and moves/tricks each day. 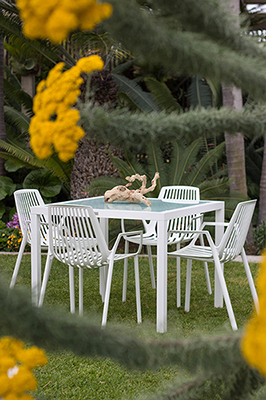 The daily agenda will be subject to daily weather and ocean conditions. At the end of the camp, kids will be an equipped paddler with the skills and confidence needed to continue paddling all summer long.